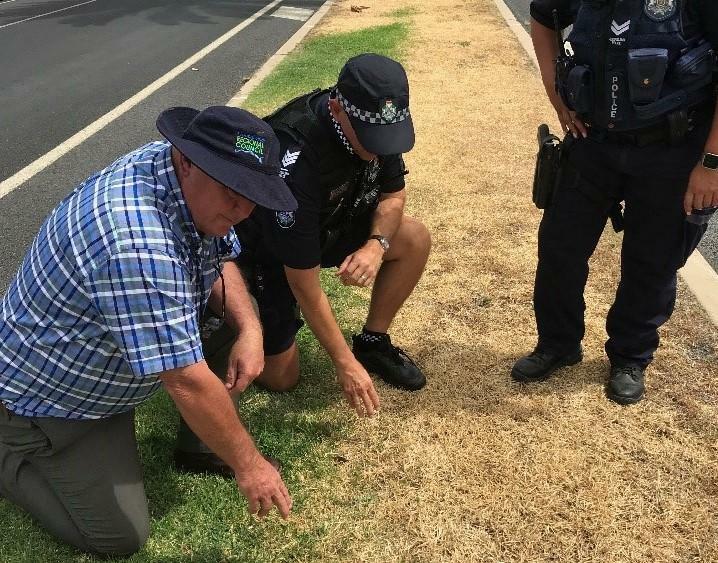 Mayor's disappointment after someone deliberately sprayed the entire median strip in Inglewood with poison. 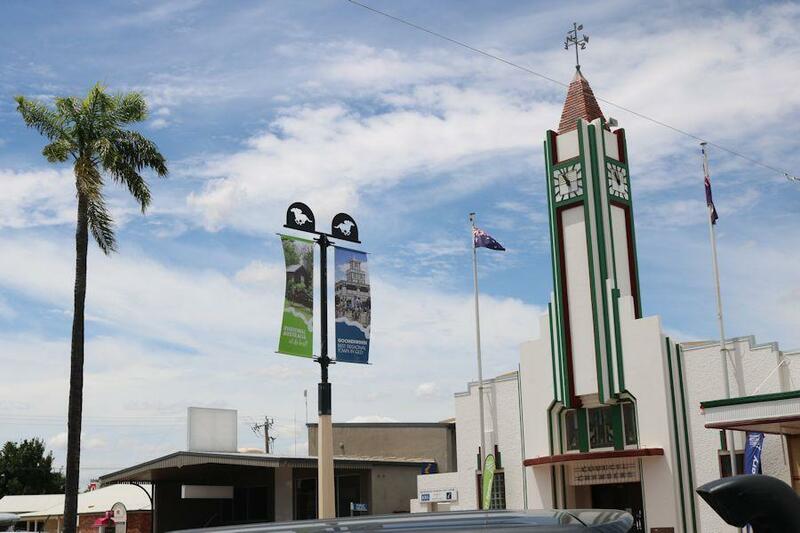 Goondiwindi Regional Council has released a suite of free resources for local businesses and individuals to help promote the region’s products and services in both the domestic market and abroad. 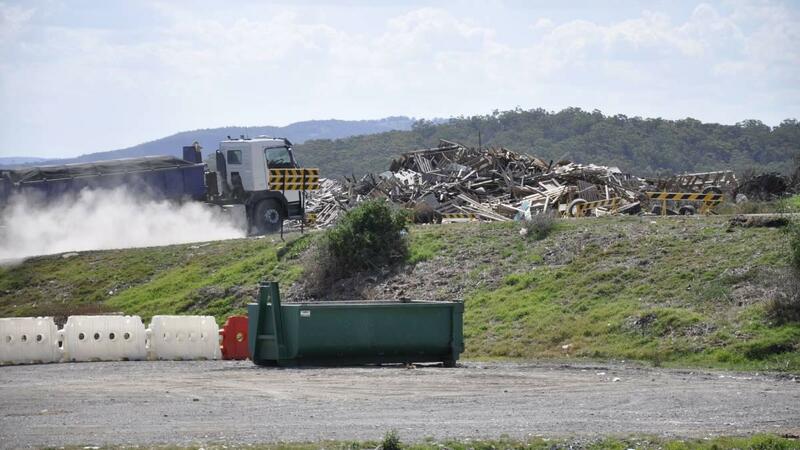 The Goondiwindi region is a last-minute addition to the new waste levy zone that includes 39 of the 77 local government areas in Queensland. 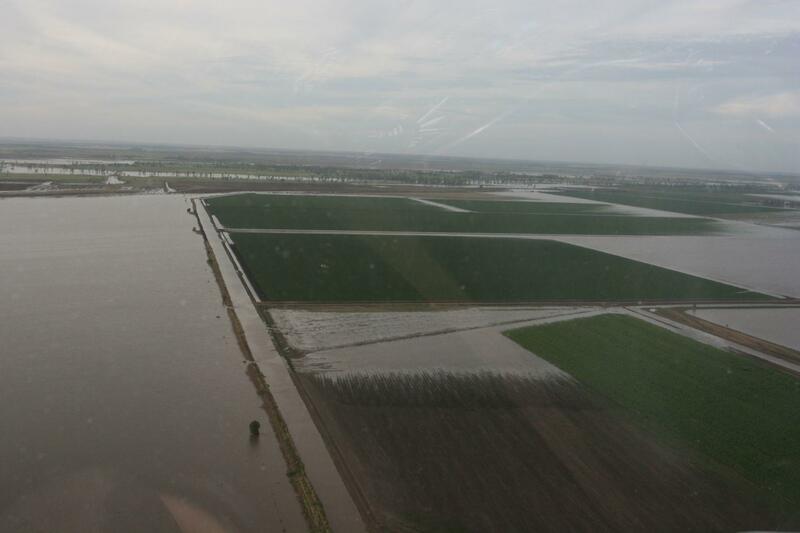 Council’s rural services team will continue to assess stock route applications as they come in, but the reality is that permits cannot be approved where there is insufficient pasture or water. Meditrans’ success means that many local patients are now able to attend the specialist care they might not otherwise have received. The Yelarbon Silo Art project is powering ahead with the first stage of the artwork to be completed by 30 June 2019.